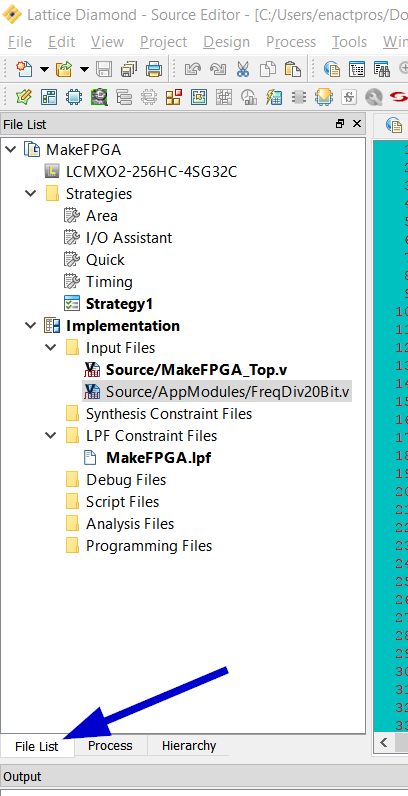 The intention of this document is to get your familiar programming and using the Fipsy FPGA using a pre-built example – Blinky. 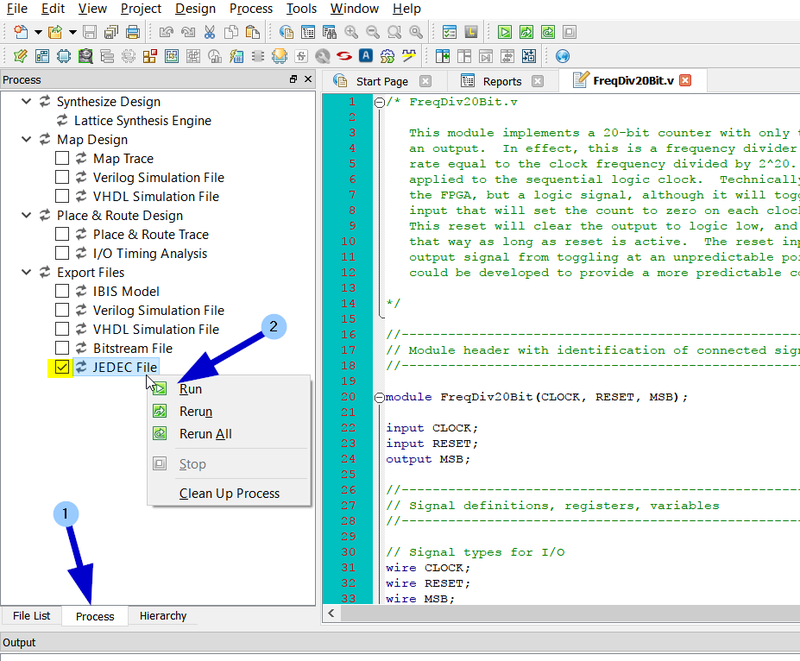 The steps below will have you download the code, install the development tool, work with a project file, and upload the design to the FPGA. 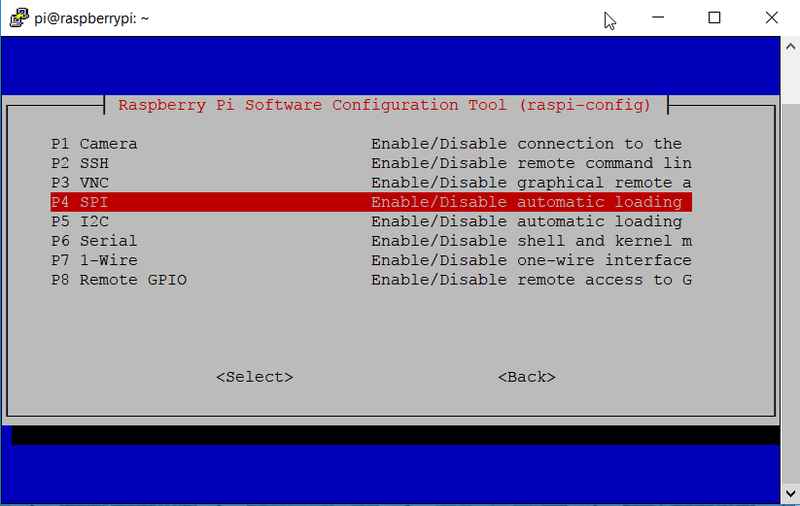 This guide assumes you are programming the Fipsy with a Raspberry Pi. You can also program it with an Arduino. Click here to see your programming options. Details on Fipsy FGPA are here. You will need to install Lattice Diamond, which is free but requires an account. You will install Lattice Diamond on your primary computer, and Lattice Diamond supports Windows or Linux. 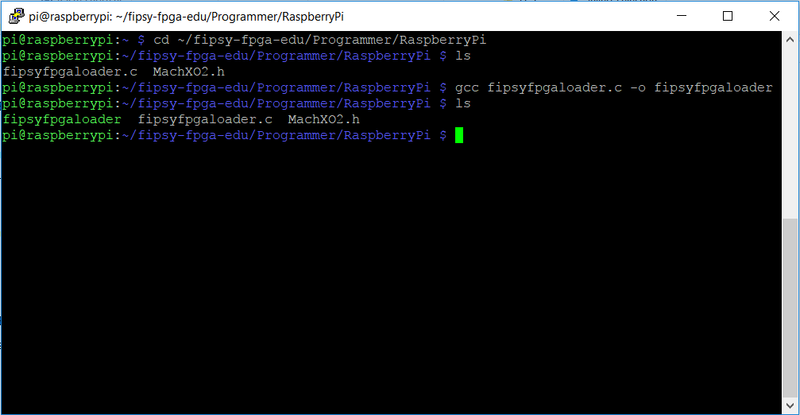 Later you will transfer output files from this program to a Raspberry Pi to program the Fipsy. The easiest way to ensure this, is build your projects off of the template project file provided here. 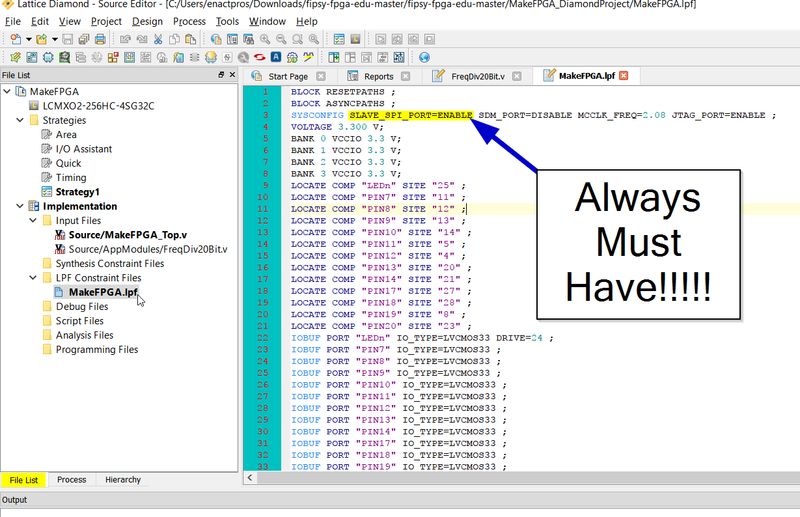 The programmers we provide have some built in checks to make sure you have this enabled. 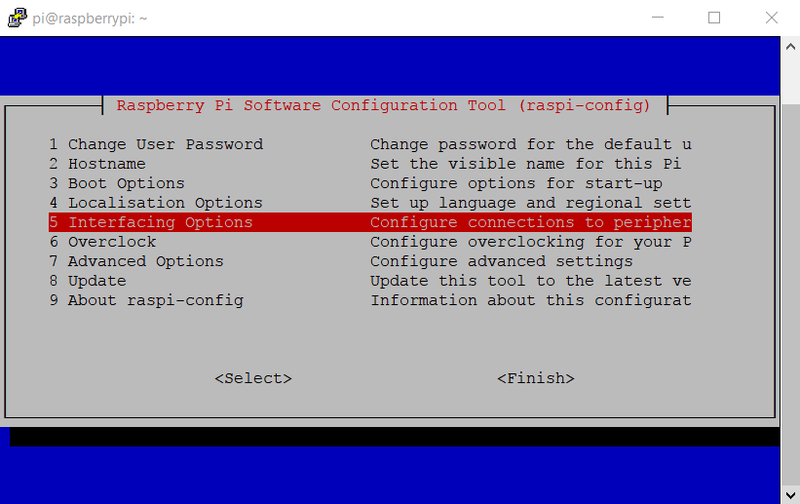 Note that you will need your Pi to be connected to the internet, otherwise, you will have to transfer the example files via USB. 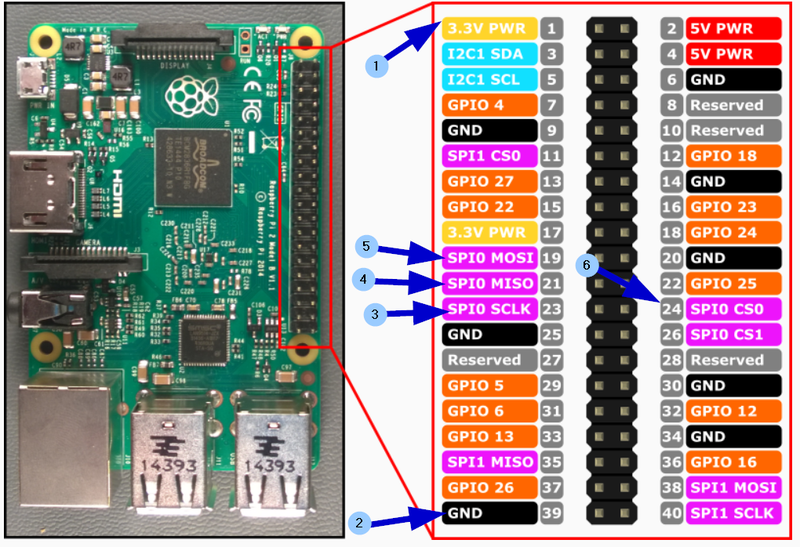 SPI is used to program the Fipsy FPGA, and it must be enabled on the Raspberry Pi. Go down to ‘SPI’ and select that option. You should see something like this, except with your own unique manufacturer ID (on the FPGA itself). 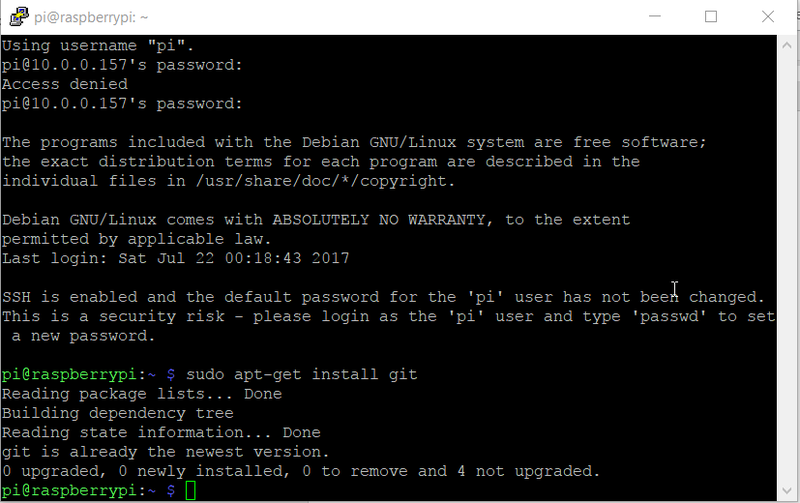 There are many ways to get what is essentially a text file onto the Raspberry Pi (from the Lattice project’s ‘Implementation’ folder). Open the Lattice project mentioned above. 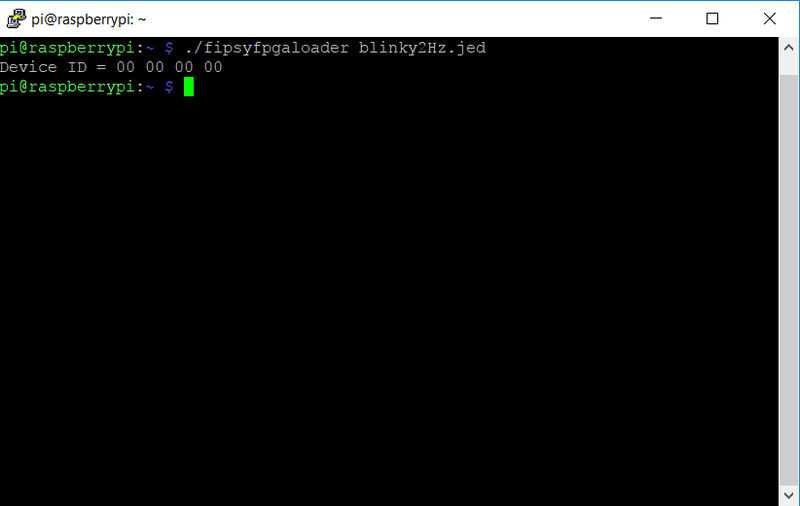 This is the standard ‘Blinky’ example, which by default flashes at 2Hz (twice per second). Notice that “Blinky_Rate_Divider.v” acts double the on/off time (so Blinky now flashes at 1Hz). It does this by inserting a flip/flop process. Notice that “Blinky_Interrupt.v” builds on the above, turning PIN14 into an input for a button or switch. When the switch is turned on (3.3V is applied as an input), the blinking stops, until the switch is turned off or removed again.